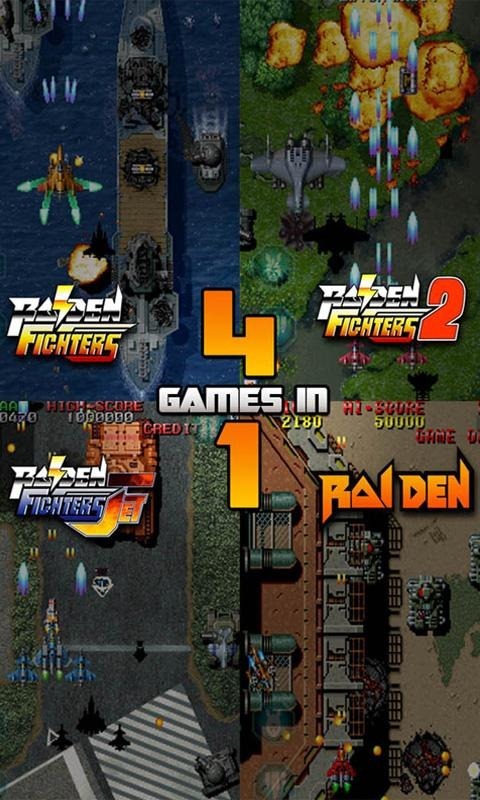 If you're old enough to remember a time when arcades blanketed the landscape, you probably also remember Raiden. 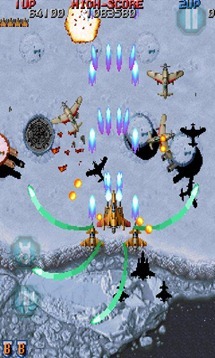 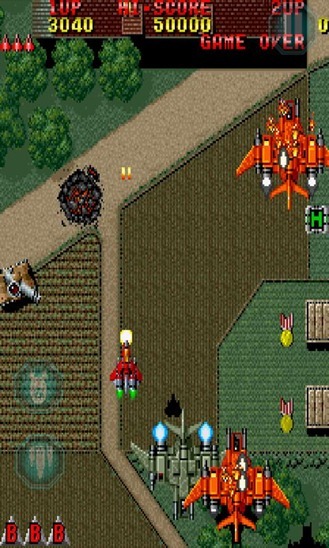 This top-down scrolling shooter debuted in 1990 and attracted legions of fans. Now more than 20 years after it showed up in an arcade cabinet, you can play Raiden and its three sequels on your Android device courtesy of DotEmu. 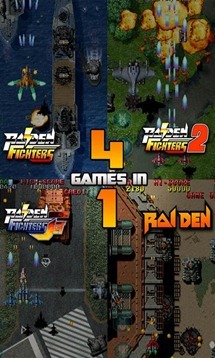 This single download contains the original Raiden, Raiden Fighters, Raiden Fighters 2, and Raiden Fighters Jet. All these games follow the tried-and-true formula of shooting absolutely everything that appears on the screen. There are 15 ships to unlock and take into battle, each with unique weapons and abilities. 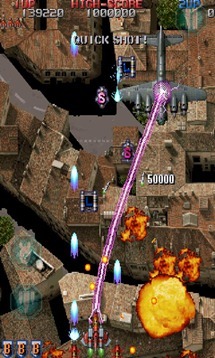 There are two control schemes; one that approximates the classic arcade experience, and one that's refined for a touch screen. 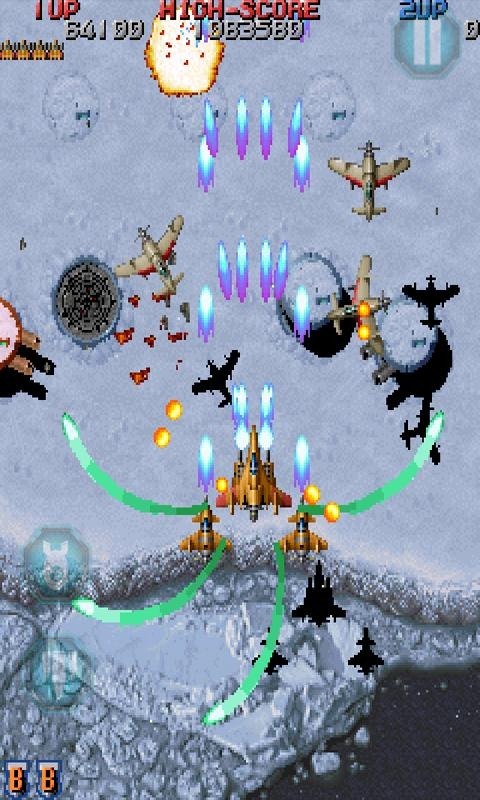 The game does still have a solid retro vibe, but video filtering smooths things out for a more enjoyable experience. 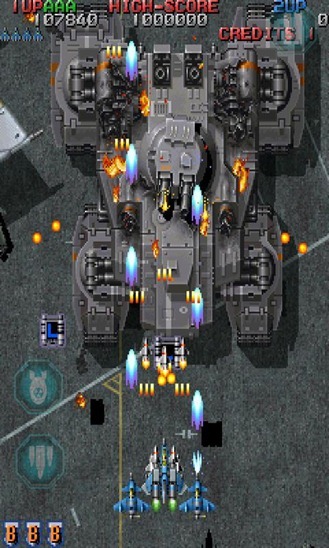 Raiden Legacy runs $4.99 in the Play Store and is supported on all the devices I've checked.